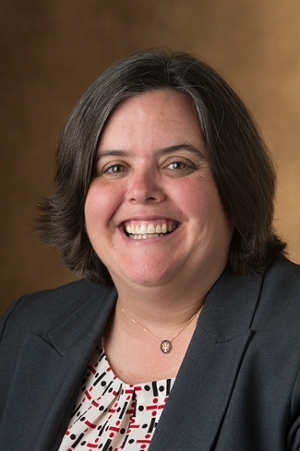 Southern Illinois University Edwardsville Chancellor Randy Pembrook today named Denise Cobb, PhD, as provost and vice chancellor for academic affairs. The selection is pending Board of Trustees approval. She has been integrally involved in numerous externally funded research projects with the SIUE Graduate School and is dedicated to broadening participation and success of under-represented student and faculty populations in STEM (science, technology, engineering and math) graduate programs. An Arkansas native, Cobb earned a bachelor’s in sociology from the University of Arkansas at Little Rock in 1993 where she was a Donaghey Scholar. She earned a master’s in 1995 from the University of Central Arkansas and a doctorate from Tulane University in 2003. Photo: Denise Cobb, PhD, SIUE provost and vice chancellor for academic affairs.